At the beginning of (and during) every month, HBO adds new movies and TV shows to its library. Below, you’ll find our recommendations for January 2018. For more comprehensive coverage of the best titles available on HBO and elsewhere, check out Vulture’s What to Stream Now hub, which is updated throughout the month. 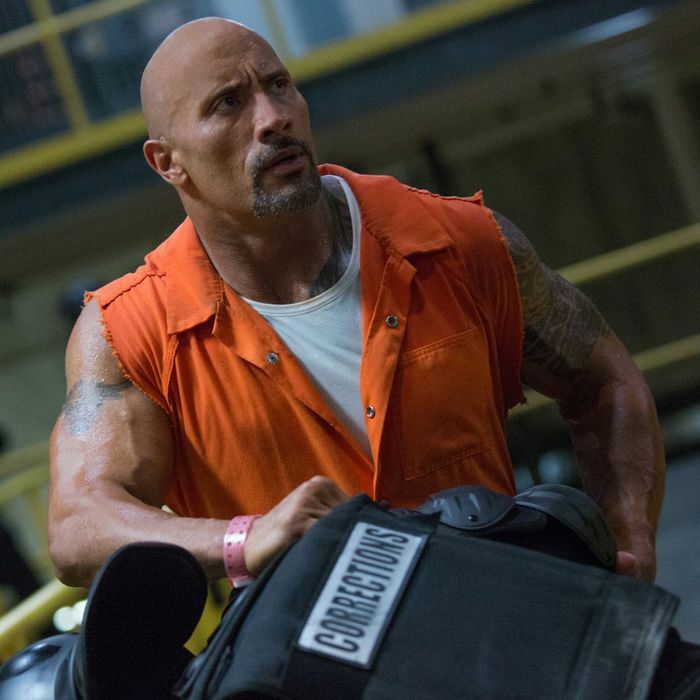 Excessive is a word that can aptly describe just about every movie in the Fast and Furious franchise, but when it comes to the eighth and latest film in the long-running series, it doesn’t seem anywhere near adequate. The Fate of the Furious isn’t just doing The Most, it is doing everything. It’s a movie that feels like it has a dozen action sequences, and then barrels on toward one more. It is exhausting and ridiculous, but also unparalleled — few movies have the audacity that these do, and even fewer should. Anyway, it’s time to watch it either again or for the first time. It’s cold out and you aren’t doing much, so why not do it all and then some? Available January 13. Premiering this month on HBO, this documentary aims to examine the last five years of David Bowie’s life — a final chapter as fascinating as it is tragic. In those last few years, Bowie was as busy as ever, putting out two albums — 2013’s The Next Day and his swan song, Blackstar, released two days before his death — and still quietly working on various projects, keeping from the public the disease that was killing him. Arriving close to the second anniversary of his death on what would have been his 71st birthday, David Bowie: The Last Five Years seems an especially good way to pay tribute. Available January 8. On New Year’s Day, all eight Harry Potter films are arriving on HBO, and there are much worse things you could do than to marathon them all. Of course, you could also just watch the really good ones and skip the rest. Opinions on that may vary, but if you ask me, the best place to start is with Prisoner of Azkaban (the first gets by on charm, but we don’t have all day, and the second is terribly boring stuff). From there, you’re in the sweet spot: Goblet of Fire is where things get really fun, Order of the Phoenix and Half-Blood Prince effectively raise the stakes, and Deathly Hallows: Part 1 is a singularly strange and fascinating prelude to what is an otherwise kind of boring and perfunctory finale. Just don’t tell anyone you’ve never read the books. Available January 1.